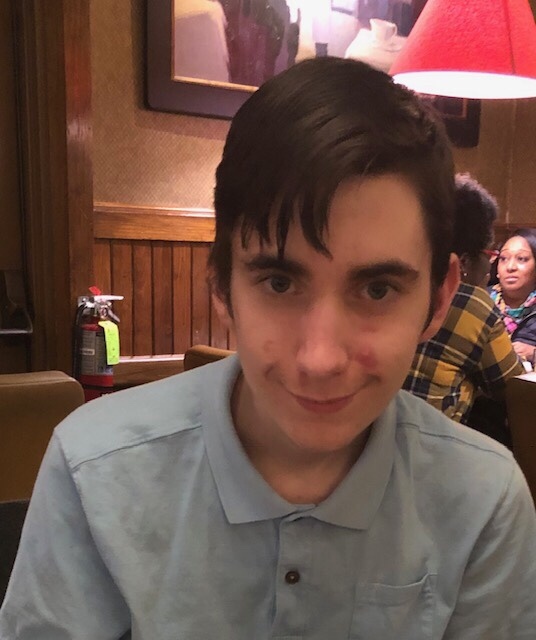 The Bedford County Sheriff’s Office is seeking the public’s assistance in locating Trevor Ian Chatlos, age 14, who left his home on Ty Bluff Road, Forest this morning. He is 5’8”, 110 lb., blue eyes and brown hair. He was last seen wearing an orange shirt, black coat, jeans and carrying an old Army backpack containing survival gear. Due to a medical condition he needs to take his medication daily, which he left at his residence. Anyone with information on Trevor’s whereabouts should call 911 immediately.